In Europe, aquaculture accounts for about 20% of fish production and directly employs some 85 000 people. 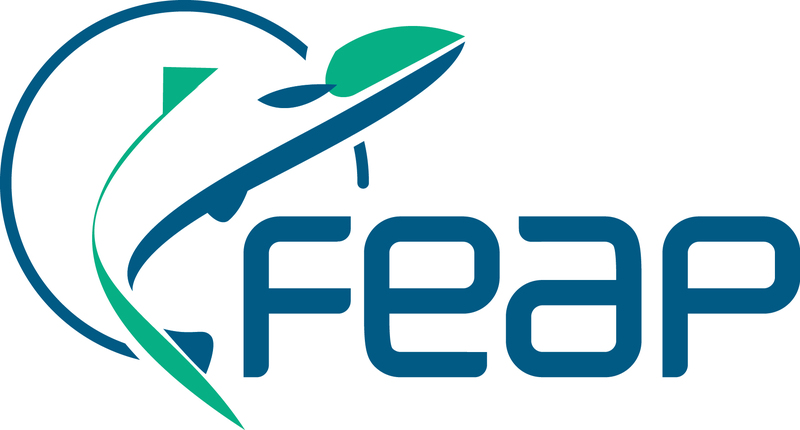 The sector is mainly composed of SMEs or micro-enterprises in coastal and rural areas. 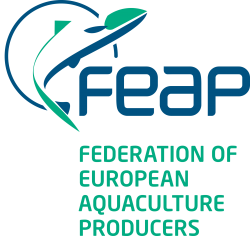 EU aquaculture is renowned for its high quality, sustainability and consumer protection standards. To ensure that the rules of the Common Fisheries Policy are followed in practice, the policy also includes a control system with the necessary tools to enforce them. 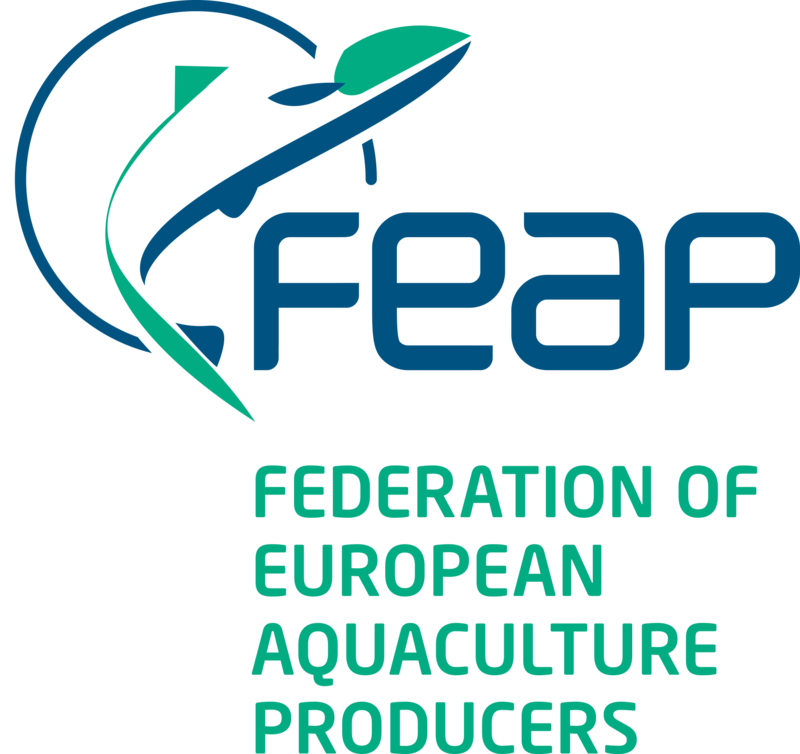 FEAP is promoting and encouraging improvement of aquaculture skills, and participates in ERASMUS+ projects.